Are you looking for what could be considered the warmest wetsuit currently in the market? We took the challenge to find out what the features of a wetsuit that could be called the warmest wetsuit could be. There are several things that you need to keep in mind if you are looking for a wetsuit that could keep you warm. We start by looking at situations where a warm wetsuit is required. There are a number of things you will have to consider if you are looking for the warmest wetsuit you can find. The most important of these considerations is probably the thickness of the material from which the wetsuit is made. You will also need to ensure that you have got the right size, which covers the right amount of your body surface. 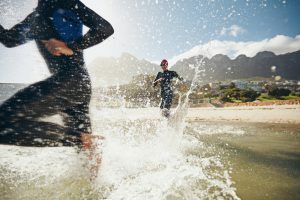 Since the invention of the wetsuit, technology has been improving; it is one of the features you should be looking at. The way your wetsuit is made in terms of the seams and lining is also important. 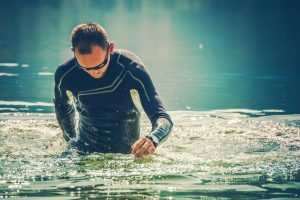 In the same way, your clothes keep you warm on a day when you step out into a cold winter day, so does your wetsuit when you dive into any body of cold water. Did you know that putting on a number of thin layers of clothes is more effective at keeping you warm than putting on one thick piece of clothing? The reason behind this is that the several thin layers help trap warm heat in-between them. This provides what is called insulation. In the same manner, that is what the warmest wetsuit should be able to do. The designers of the wetsuit use the principle of the several layers to make a single suit that keeps you warm when you are in cold water. 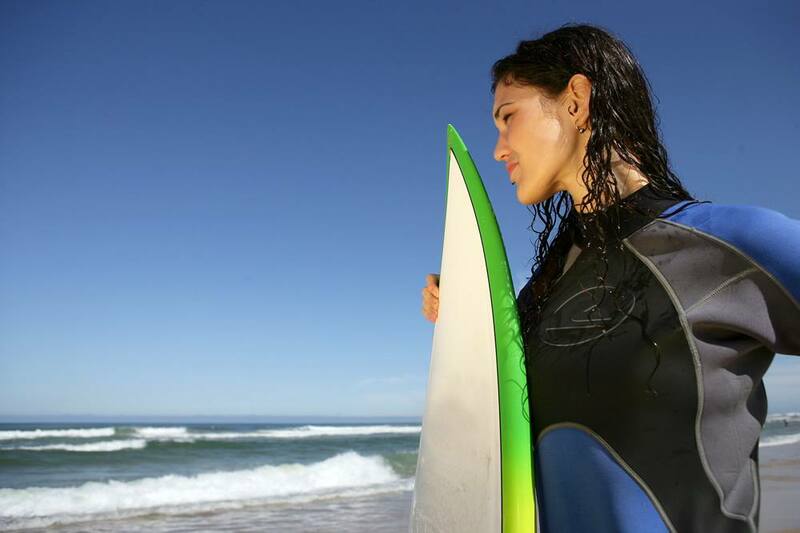 Apart from the multiple layers from which the wetsuit is made, there is also a synthetic rubber layer known as neoprene. This rubber is a great heat insulator, meaning that it allows the warm air or water to remain inside the wetsuit and thus keep you warm. The warmth that your wetsuit can provide is related to its thickness. This is the reason why you need to understand the issues related to thickness when you select your next one. Wetsuits come in various thicknesses. Did you know that you could get a thickness of well over 8mm? 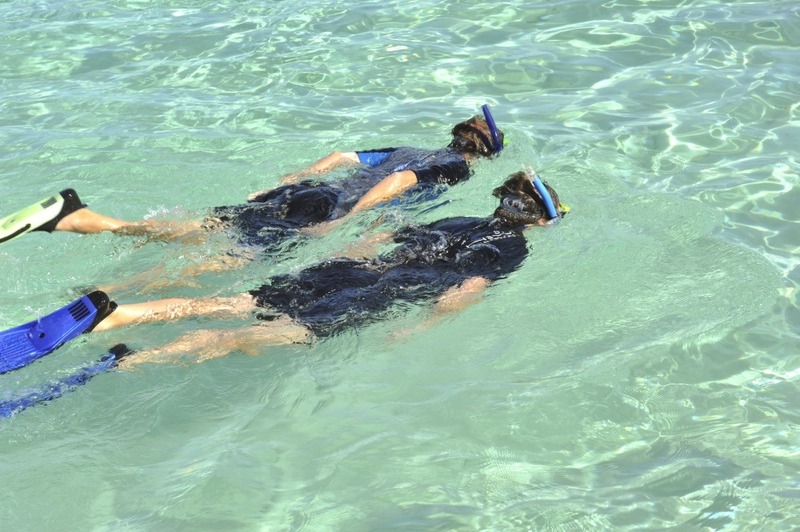 The most common suits used in cold water will be about 7mm. These suits are typically designed to have two layers over the torso. If the wetsuit on its own fails to provide enough comfort, you can always put on a thermal rash vest as a first layer. In order to provide the required level of warmth, you will need to consider the aspect of coverage. You will realize that some wetsuits cover the wall body surface where some will cover certain parts of the body and leave some exposed. It is obvious that those that cover the whole body will be warmer than those that leave certain parts exposed. If the water is a too cold, you could also consider getting boots and gloves to cover the areas with nerve endings that tend to get colder than others. You also need to consider a hood to cover your head. Scientists indicate that you can lose up to fifty percent of your body heat through the head. 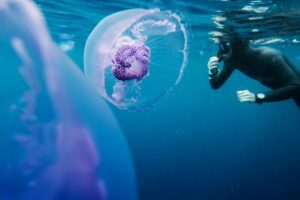 So, even if you have sufficiently covered the rest of the body with the warmest wetsuit, if your head remains exposed, you could easily negate the whole purpose of having a warm wetsuit. Ever since the invention of the wetsuit, great strides have been made when it comes to technology. Mostly, this technology is supposed to make the wetsuit warmer when you are diving in cold water. The technology is meant to help generate heat for longer. The material that makes the wetsuit has been improving with different versions of neoprene being made. Some of the designs also come with elements that are heated. In order for a wetsuit to be among the warmest special consideration has to be given to the seams and lining. Modern wetsuits utilize a form of stitching that uses fluid seam. These allow almost no water penetration.